Reviews - The feedback from individuals who have been using the enlisted best punching bags was vital to the selection process. 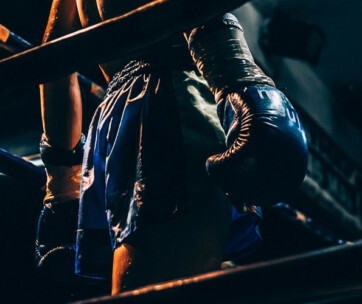 Reports were obtained from several online websites and forums about punching bags, and these reviews provided our team with long term benefits or threats to each product. Our list is, therefore, a clear representation of each product, clearly outlining its pros and cons, as well as all its specifications. Price - We took a critical look at the price range of every punching bag, directly relating it to the quality being provided. This ensures that all our readers obtain the value for their money, especially since a punching bag is a significant investment. All recommended products cater to a broad range of budgets without compromising on the quality of services rendered. 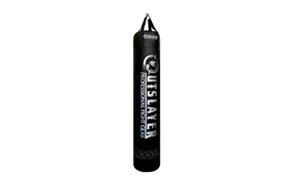 Outside Material - There are different types of materials used to construct the interior and exterior of every punching bag. The materials used determine the level of durability possessed by your product; thus, this is an essential feature to look out for during the selection process. 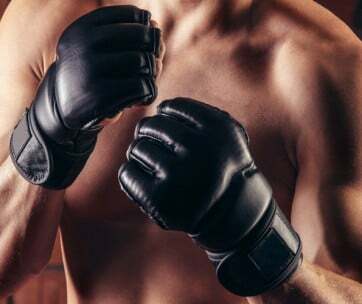 Contrary to popular belief, the use of leather for your punching bag doesn't automatically mean that the product is the most durable. Other materials can be even more essential to serve a specific purpose. 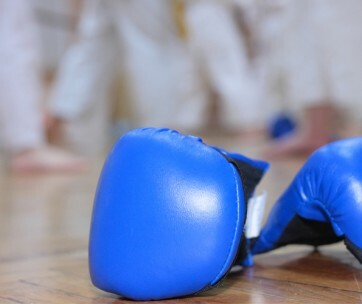 Filling Types - The filling in a punching bag serves as its core and is a determinant to how your punches will land and feel. The most common fillers used for these bags are water, sand, and foam. If you need a more realistic training session, the punching bags with water cores are advised for you. Those filled with sand in the center are often surrounded by fiber, to enable it to spin quickly when punched. Foam liners or fillers offer a more consistent feel when you kick or punch. The foam provides a place for the impact on landing and also helps secure the lining in place thus warding off all voids and dead spots. Size - A punching bag that measures up to half of your body weight is the ideal size for you. If you want to train for extra strength, you can modify this rule and go for a more massive bag, but generally, users are advised to use bags under 100 pounds for safety reasons. There are bags designed not only for punching but can be used for kicking sessions as well. These bags are generally thinner and longer. Depending on your training demands, the size of your punching bag may vary. Weight - The weight of a punching bag contributes tremendously to the experience you receive. If your kit is too light, the experience of consistent resistance will not be offered to you to help with muscle toning and strength training. If the bag is too heavy, body parts such as your knees, hand, and fingers can be hurt severely. It is advised that users choose the weight of their bags based on their weight and height. The intensity of your exercises may demand different weights; thus, you might want to consider punching bags filled with water at their core. These bags are the best because you can reduce or increase the water level, to suit your training session. Standing - Also known as a freestanding punching bag, this unit is ideal for those who want to train their kicks along with some punch training. Hanging - For muscle toning and strength workouts, users should consider purchasing the hanging boxing bags. These are incredibly affordable and comfortable to use.